Surrogate Mother from Bratislava, Slovakia. 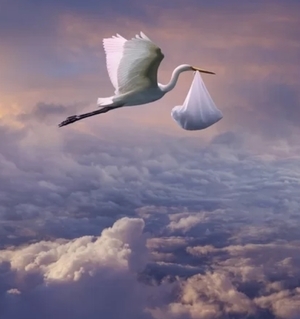 I am ready to carry a baby for a special person wishing to welcome a little angel and start a family. I will be looking forward to your message. Hi Katarina I am Neil from Australia. I am exploring expanding my family and saw your bio here. I think for efficiency we should email if you're still open to doing surrogacy. Congratulations to your sister. Hi Katarina We are Angels Friend s.r.o a fertility agency based in Prague. We can protect your interest during the surrogacy program and make you start the process as soon as you pass our screening. Google angels friend agency and contact us today for more information.